There are many lavender essential oil uses. 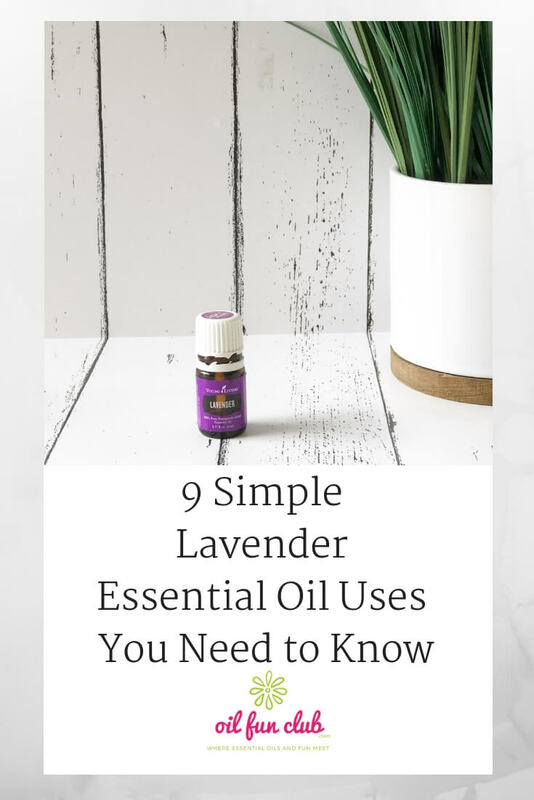 Lavender is called the Swiss Army Knife of oils because it does so much. It reminds me of my grandpa and his need to fix everything with duct tape. Yep lavender is my duct tape. I started using oils because I needed a natural way to get my baby to sleep through the night. Lack of sleep can really ruin your day and is terrible for your health. With 5 kids in the house, I am not sure where we would be without sleep oils, and I never want to find out. Lavender essential oil has a floral, calming scent that can be used aromatically or topically. With its many benefits, Lavender is one of our most popular products. The main lavender essential oil uses are to help with calming, sleep, skin, and sinus support. Add a few drops to lotions, shampoos, and skin care products for a youthful complexion. Add 4 drops of Lavender to 1 cup of Epsom salt to a bath to help relax and calm the body. Unwind in the evening with Lavender-infused neck or back massage. Rub it on the bottoms of your feet or diffuse it next to your bed for a restful night’s sleep. Add to mascara and conditioner to promote healthy hair growth. Place a few drops on a wet cloth and add to your dryer to freshen laundry. Diffuse or apply topically to provide relief from occasional sniffles. Aromatic: Diffuse up to 1 hour 3 times daily. 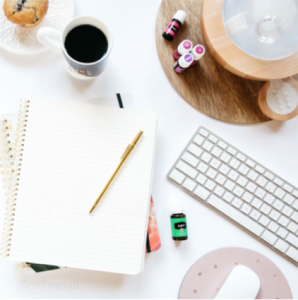 Always read our safety guidelines before using oils and remember our advice is only for Young Living therapeutic grade oils. 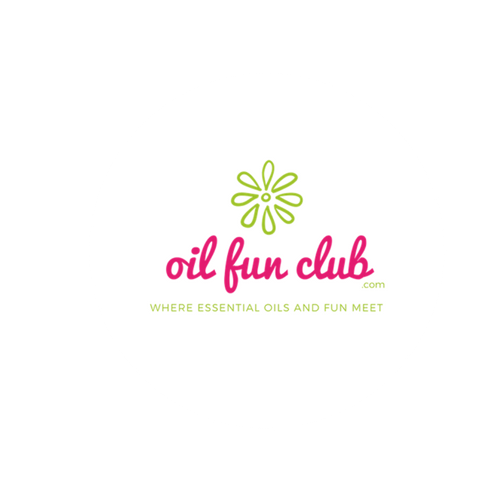 You can read about different grades of oils here. YL REGION: Most Young Living Lavender essential oil comes from France and the United States. Lavender essential oil joined the Young Living family in 1994.